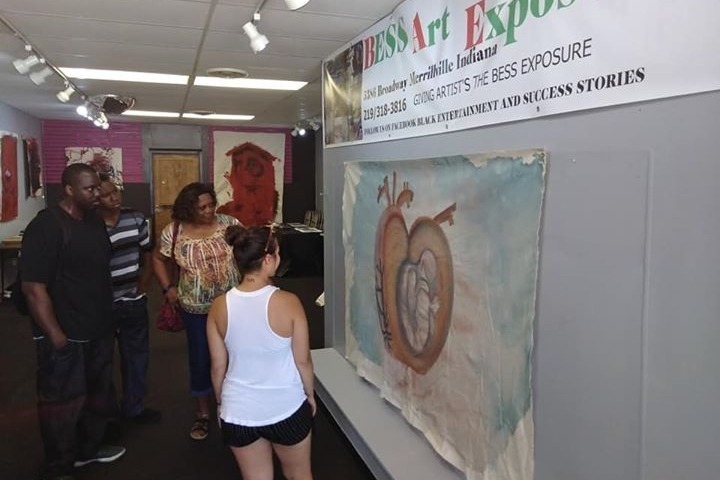 Keeping the Arts Alive, is an opportunity to help us at BESS Art Exposure and allow artists to have a platform to express their creativity by exhibiting at our gallery. Time is of the essence. We would like to raise the money by July and August. Our doors are open to all artists including performance art. 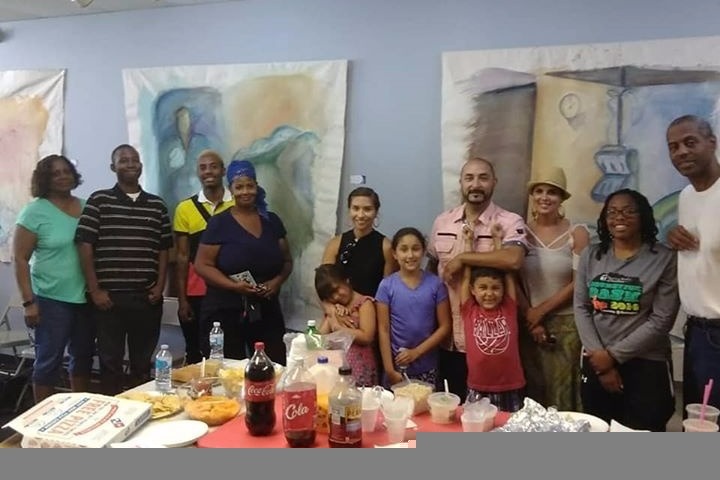 BESS Art Exposure, has overhead like every business from rent, utilities and eventually we want to provide wages for our volunteers. We are looking to raise as much as possible for this to occur. 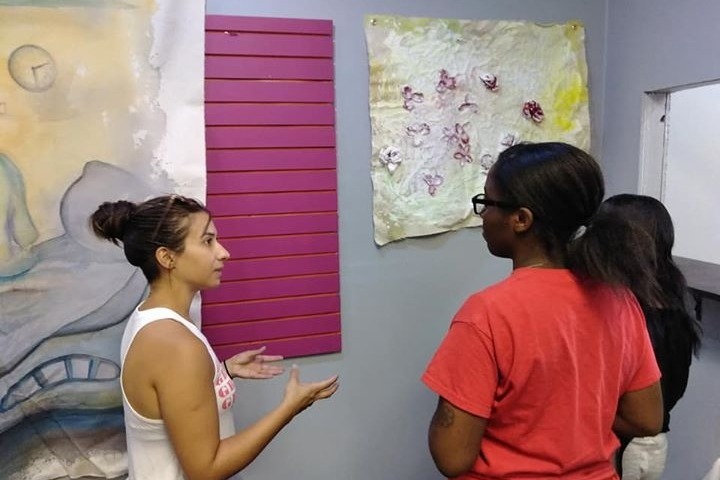 We offer a space for local artists and artists globally, to exhibit their work and bring culture and diversity to the community. 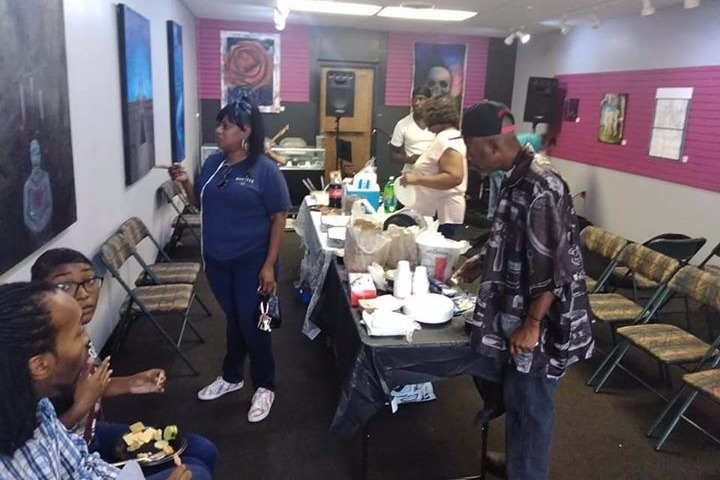 We want to provide events for the community like spoken word's and open mic night. 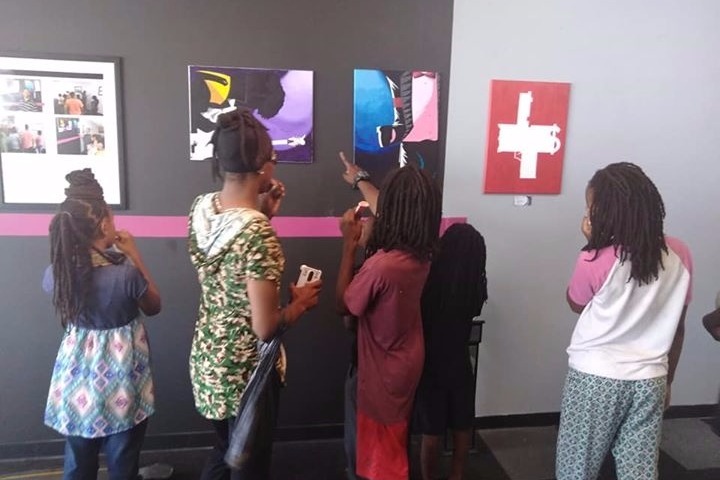 We would like to remain a space for our youth and community to come and enjoy all the arts that BESS Art Exposure can provide. We really need your help. Your contributions will help us in so many ways. It will allow us to remain open for the rest of the year to continue to give artist's a platform. 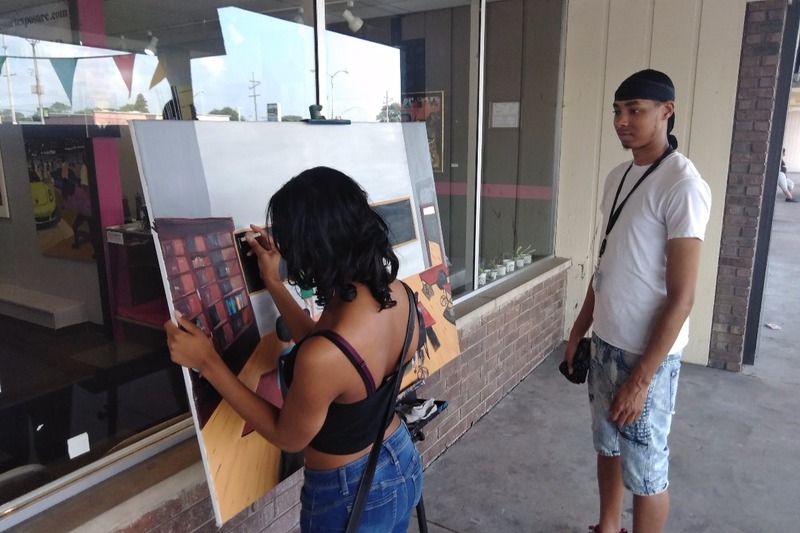 Artist DeVante Mosby works is exhibiting at BESS Art Exposure. Come see with your very own eyes, how this artist manipulate his creation of the images Mosby produces. Is an exhibition for Mosby to allow everyone to view and critique the art works he has done. Check out all the styles Mosby has in his arsenal. The talent Mosby displays is unique and without question aesthetically pleasing. His works will leave you breathless. From the colors, drawings, the depth in his works, will keep you excited, God has truly blessed Mosby with many talents. 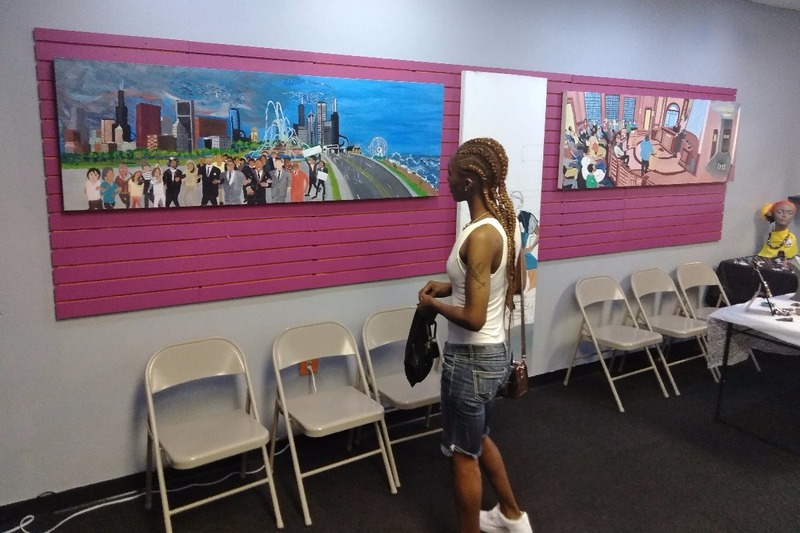 A reception for DeVante Mosby is August 17th from 4 till 7. Please come share in the festivities. Hello my name is Jesse Johnson, we are an art gallery for local and globally artist's. We are here to bring awareness, culture and activities to the community. We plan to have workshops and provide a range of different art projects the community can help in creating. Our gallery is a platform for artist's of every type just about used. In some shape or form we all love art, whether it's music, paintings, sculptures, photography, tattoos etc. You get the point. You are art and we need your help. 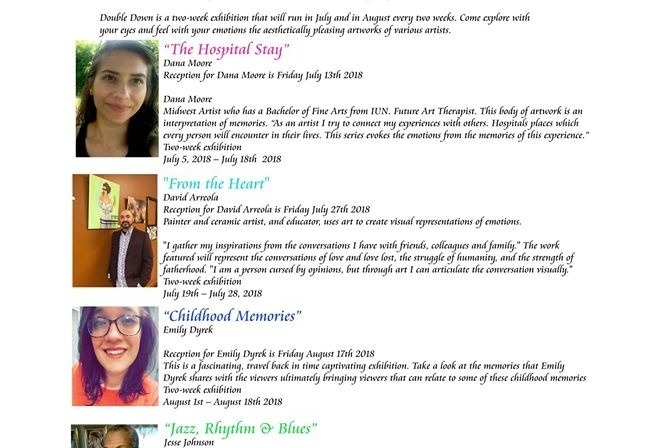 Please plant a seed in our gallery by donating and help keep art alive. Say yes to helping BESS Art Exposure. If you are an artist in this group help share this post and ask your family and friends to donate and share this post with others. We provide a platform for artist's. Funds will help in the day to day expenses. We are looking for twelve thousand dollars to finish out the year strong. 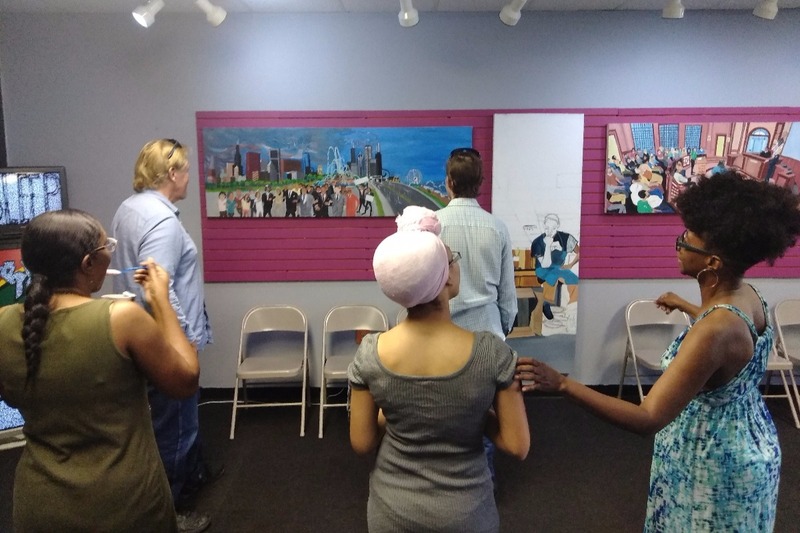 We need thirty thousand dollars to provide free workshops, help give volunteer's something pay utilities and rent, and the educators presenting the workshops. Please help us keep the doors open and programs running. Your contribution is vital to our cause please donate today. Thank you to everyone who has donated to our cause both online and in the store. Your kindness will not go unnoticed.